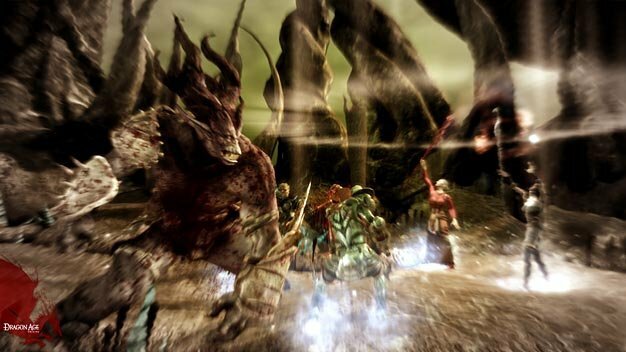 While not clearly confirming it, an answer executive producer Mark Darrah gave during a recent interview suggests the sequel to Dragon Age: Origins will have a similar save game carry-over option as the one BioWare is implementing between Mass Effect and Mass Effect 2. “We’re not really talking about that at the moment, but yeah, certainly this is a world that is going to continue to evolve and we’d like for the choices that you make to impact that,” Darrah said when asked whether the decisions made in the first game will carry weight when the inevitable sequel hits. BioWare has big plans for the franchise going forward, first by supporting it with extensive downloadable content and likely releasing a full blown follow-up later on.